Home > Special Offers > Service & Parts > Book your free Battery test today! 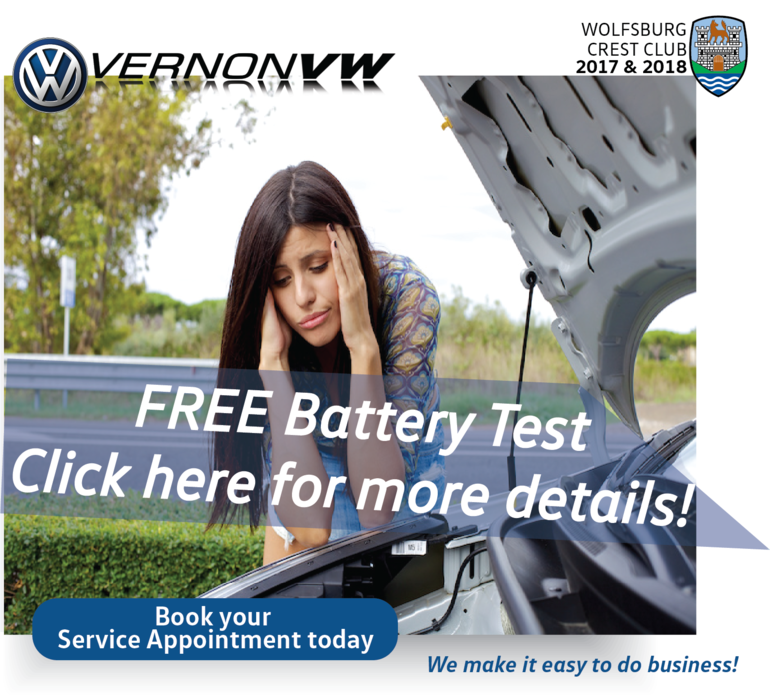 Book your free Battery test today! Modern cars are equipped with more electronics than ever before. And they are more dependent on the battery than ever before. They depend on a battery which provides full power in every situation and which can provide a reliable power supply to all electronic consumers. A battery which is powerful enough to get you to your destination comfortably, safely and efficiently. Because of this, it is more important than ever to have your car battery checked regularly. Did you know? 39% of all car breakdowns are caused by the battery. Don’t let it be you! Click here to arrange an appointment today.